As parents, you often hear about the dangers of too much screen time or overuse of digital devices in children. But at every turn, there seems to be some type of digital device. From the cell phone in your hand, the television in an office lobby, the GPS in your car, and maybe even a tablet issued by your child’s school. There seems to be no way to escape. Start by creating boundaries so that your child is aware of what is okay and what isn’t. Sit down and create a family media plan as a family that everyone can agree to. By defining these parameters, you can limit any grey area and have a clear guide of what to enforce. Not sure where to start? 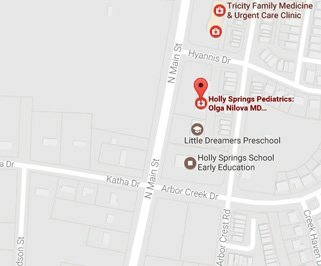 The American Academy of Pediatrics has a great resource on their website HealthyChildren.org. Part of your family media plan should include establishing “technology-free zones” in your house. Areas to consider include the dining room to help improve family communication and connection at meal times, and bedrooms as not interfere with healthy sleep habits. Monitoring your child’s media usage is impossible if devices are allowed in their bedrooms. If you only designate one technology-free zone, the bedroom is it. Children or teens should not have a TV, video game console, computer or mobile devices like a cell phone or tablet in their rooms. There are currently more than 2 million apps in the iTunes app store alone, and an average of more than 6,000 apps are released through the Google Play Store each day for Android users. While it can be difficult to keep up, it’s important for parents to educate themselves on the latest trends. This includes mobile apps or the latest social media challenge (#TidePodChallenge). You can’t educate your children about the risks of social media and digital devices if you don’t first understand them yourself. Monitor what your children are watching on TV and what they’re doing online by taking advantage of parental control features. After all, that’s what they were made for. For cell phones, there’s even an app called ReplyASAP that can lock your kids’ phone until they respond to your text. As a stipulation of your child having the privilege of social media, online accounts, and mobile devices, know your child’s passwords. Let them know that you have the right to monitor their activity at any time and define the consequences for if they violate your trust. Screen time is a privilege, not something children are entitled to, so make sure you treat it as such. Similar to technology-free zones, schedule time on your family’s calendar for a digital detox. Maybe it’s one day each week, one weekend a month or between certain hours of the day. 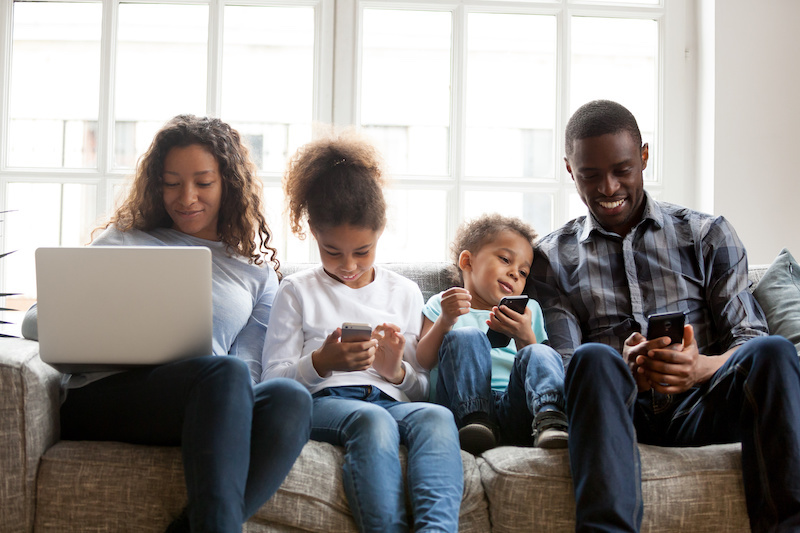 The entire family can benefit from taking time to unplug and reconnect.